Getting your flu vaccine, is now more convenient than ever before. Ever chat with your friends about the flu vaccine? Do you all get it? If not, why? Last year, the Health Service Executive issued a statement indicating that uptake on the vaccine was “nowhere near” where it ought to be. Why do you think that is? 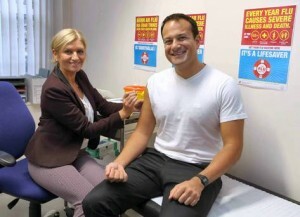 Flu is responsible for 200-500 deaths a year in Ireland and can even reach the 1000s in an epidemic. So why have we a low uptake on the vaccine? 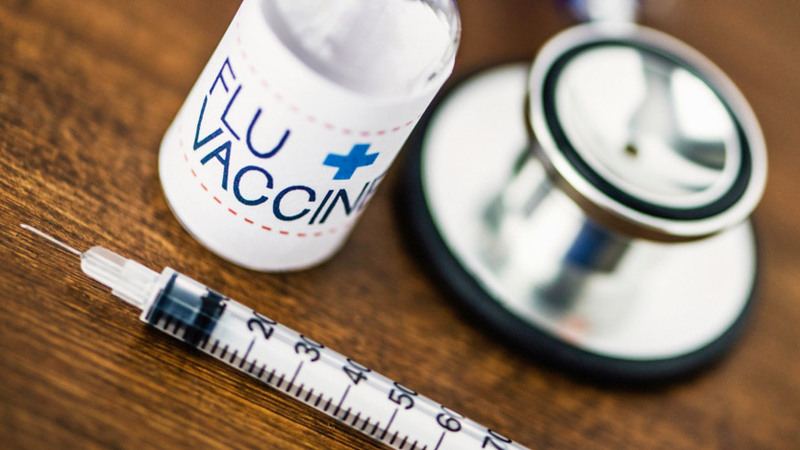 Luckily many of us have never had the flu and if you are not in the at risk category getting the flu will probably just result in a few days in bed with fatigue, aches and pains, nasal congestion and a bad cough. However if you are in one of the at risk categories getting the flu can result in serious illness, in some cases require a stay in hospital and may even be life threatening. For this reason if you are in one of the at risk categories you should get the flu vaccine every year. Impossible. The vaccine can’t give you the flu. The most common side effects will be mild and may include soreness, redness or swelling where the injection was given. Headache, fever, aches and tiredness may occur. Some people may have mild sweating and shivering as their immune system responds to the vaccine, but this is not flu and will pass after a day or so. “Pharmacy-based vaccine is an excellent example of safely making health services more accessible to patients”. Convenience – Our Haven Pharmacies are embedded in local communities throughout Ireland. Many of our pharmacies provide the flu vaccine and all our pharmacists can give advice and information around the vaccine. Find your local Haven here and follow us on Facebook and Twitter to keep up to date with health information, and the latest news from Haven pharmacy, your charity partners.